Worthington has an abundance of private sector companies providing telecommunication infrastructure, including fiber optic connectivity, throughout the major business corridors. Almost a dozen telecommunications companies have fiber optic facilities in the ground in Worthington, which provide choices to business customers seeking telecommunications services. 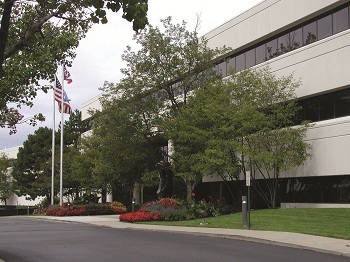 In addition, business locations in Worthington are easily served by nearby telecom carrier-specific, as well as carrier-neutral, data centers in Central Ohio.